Why are my Salesforce Fields not showing up in ClientSuccess? Why can't I see the Canvas App? 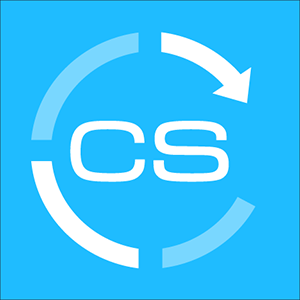 Do you synchronize with Opportunities? Where can I find my Salesforce Organization ID? 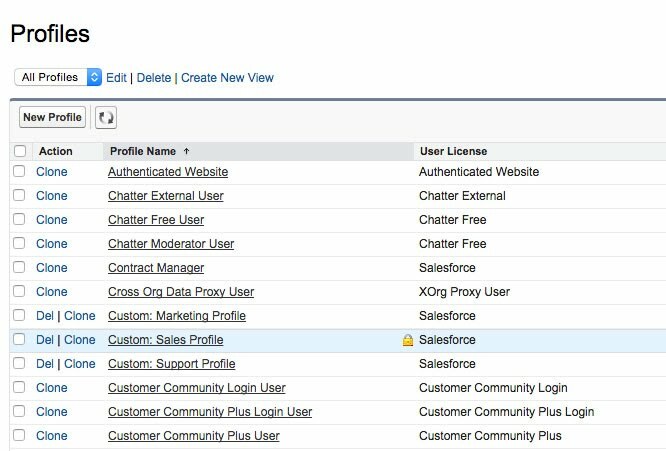 Have a Salesforce account with administrative permissions. 1. In Salesforce, Select “Setup” in the main menu across the top of Salesforce. You might see the Setup link on the main page or inside the pull-down menu when you click your name. 3. A list of profiles will appear. 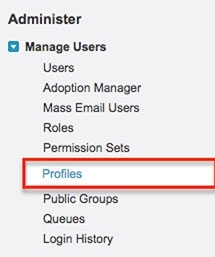 Select the profile(s) that you need to enable this permission for by clicking the profile name. 4. On the next screen, under the system section, click "System permissions." 5. Click "Edit" to edit permissions. 6. Check the checkbox next to "Author Apex". 7. Then click "Save" and you're done.